We keep up with new trends and new technologies. One way to get the latest news in any industry is to meet with others. 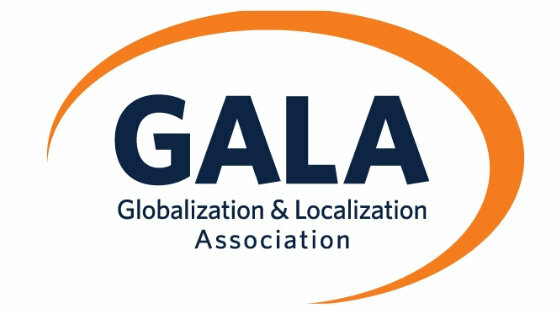 Therefore, we have become a member of GALA, The Globalization and Localization Association, which brings together the biggest players in translation, interpreting and localization from all over the globe.